Follow us for the latest news, menu items and special offers. Fine Food. Fast Service. Friendly Vibe. Our original location on the corner of E. Mohawk and Main. 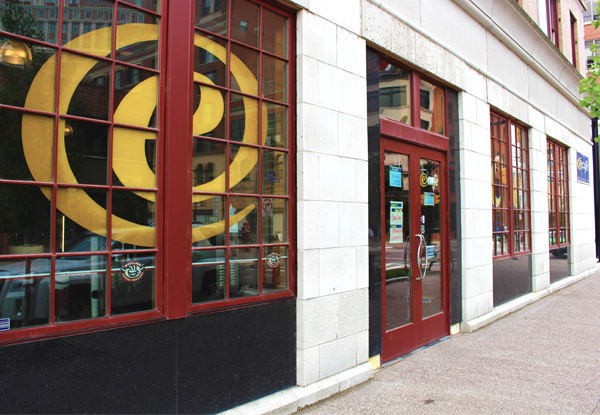 Our newest location on Main between Swan and Seneca. Join our email list to have weekly specials delivered to your inbox every Monday. 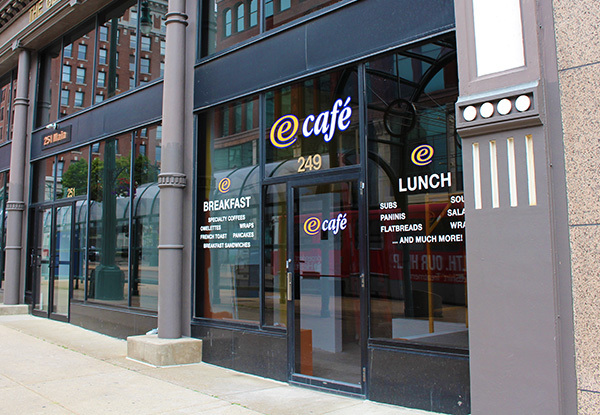 eCafé has been serving downtown Buffalo’s best breakfast and lunch since 2002. 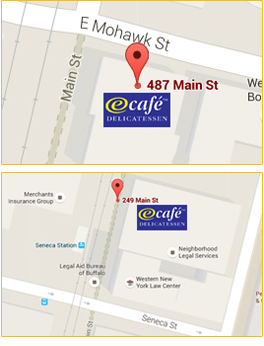 With locations at 487 Main (at the corner of East Mohawk) and coming soon to 249 Main (between Swan & Seneca), we’re just around the corner from anywhere in Downtown Buffalo. 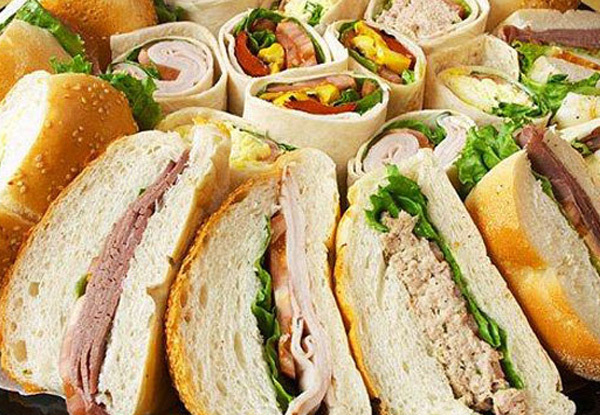 Stop in to enjoy great food with fast, friendly service or let us deliver to your office. Walk-Ins Welcome, Good For Groups, Take Out, Catering and Outdoor Seating.